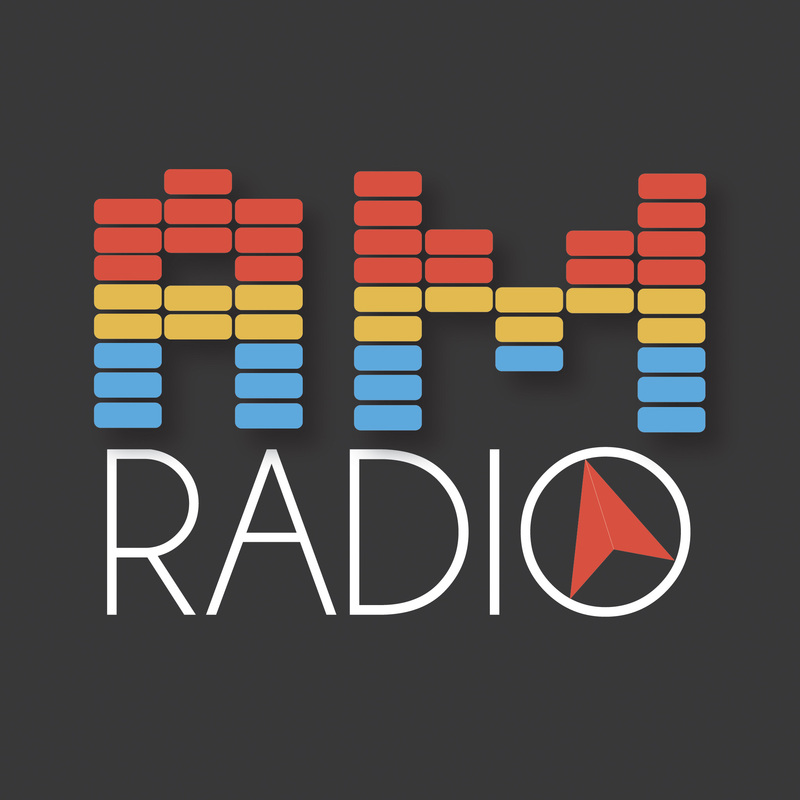 On this episode of AM Radio, we update what’s been going on with us since our last podcast (at the end of August, sorry! ), Michael tries to convince Amy about his sermon plan for 2016, and we do sermon prep for Acts 2. Thanks for listening.